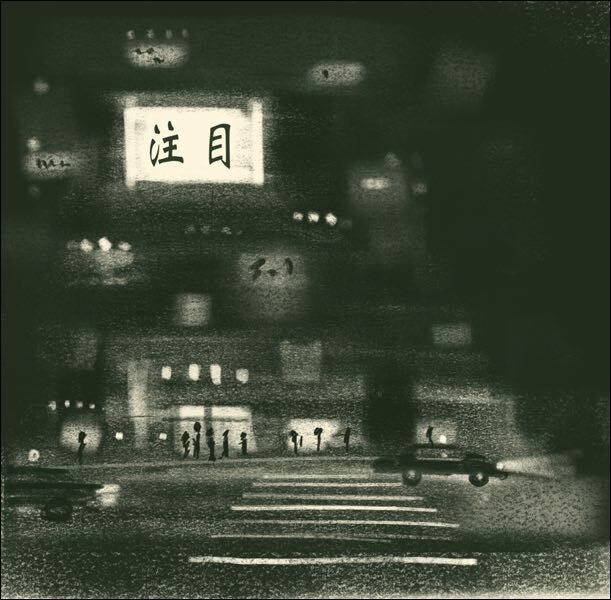 I often see the phrase 注目を集める or its close counterpart 注目を浴びる translated to say that something is “attracting attention” or “drawing attention.” As 注目 means “attention” this popular rendering naturally follows. While it is not incorrect, and I use it myself at times, the English phrase is nowhere near as common in texts by native writers as the Japanese term is. There are also often more dynamic alternatives to keep your reader interested. With all these possibilities (and more) available, it is a shame to stick to the same go-to translation each time. Share your suggestions and give feedback by contacting SWET or commenting on the Facebook page.